For more than two decades, HealthAmerica Realty Group has provided a diverse range of real estate solutions for the healthcare sector. 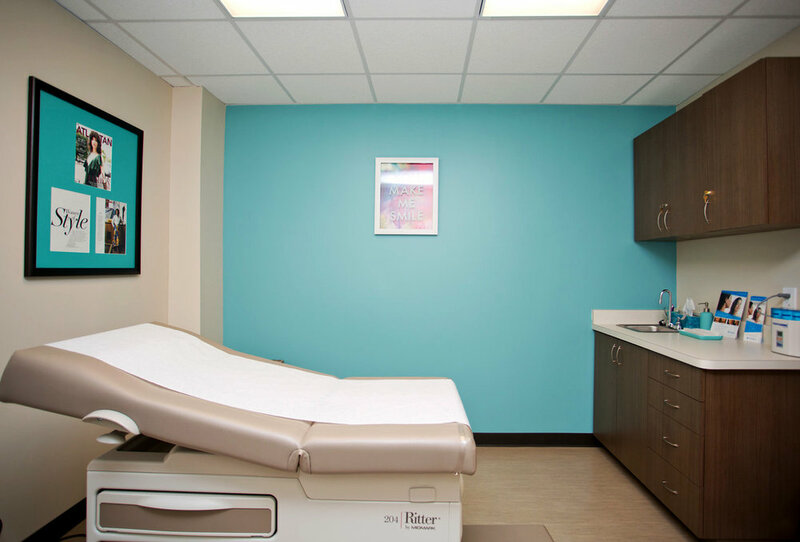 We assist independent physicians, large physician practices, dental practices and other healthcare providers with the real estate challenges that are unique to healthcare. From location and space requirements, to parking and other infrastructure needs, we understand that making the right decision about your real estate is critical to the success of your practice. 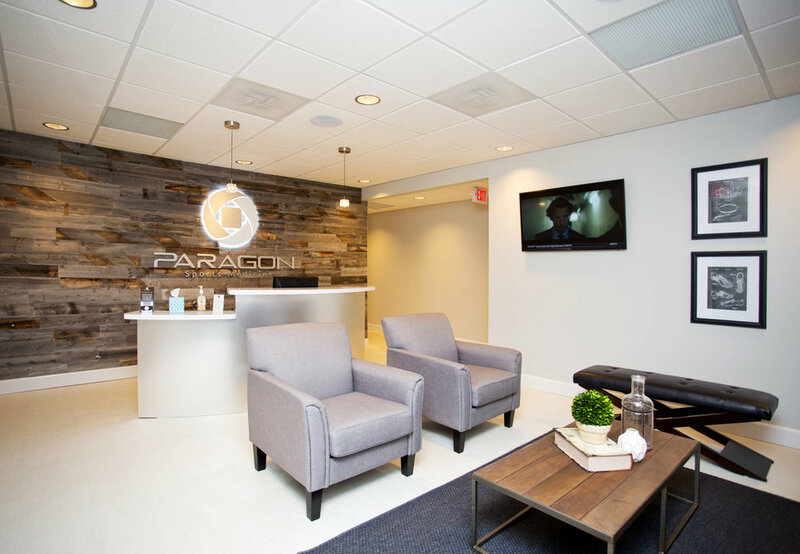 In addition to healthcare providers, we work with medical real estate building owners and investors to maximize the return on their investment portfolio. 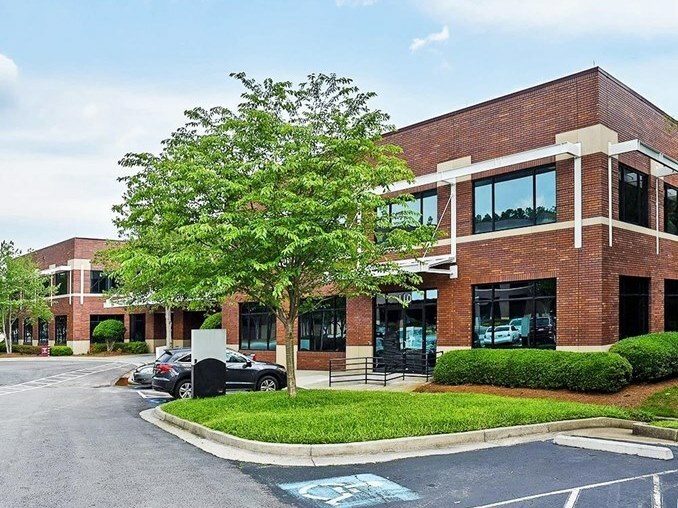 Whether you are considering opening a new office, looking to relocate your practice or want to invest in a medical building, the healthcare real estate professionals at HealthAmerica Realty Group are ready to guide you. 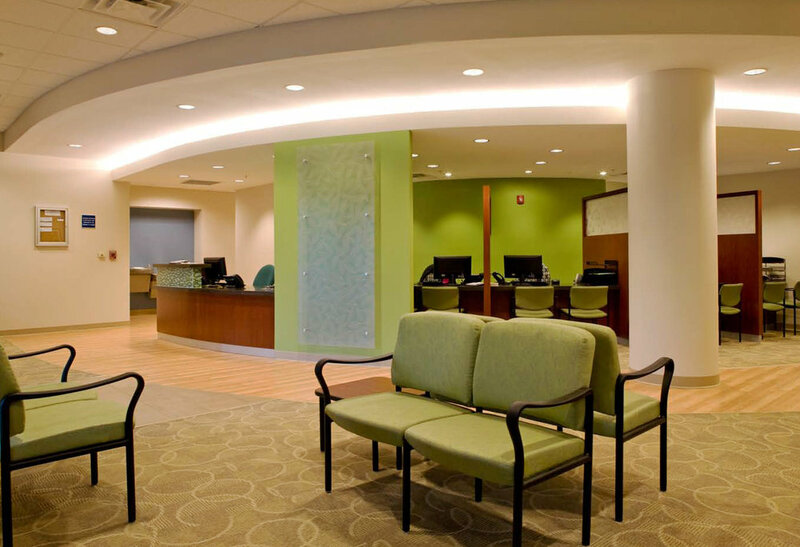 Contact us today to learn how we can help you create a healthcare real estate strategy that meets your unique needs.